The first private commercial bank in Bangladesh, The City Bank was founded in 1983. Today it is one of the top five banks in the country in terms of profitability, with a total balance sheet of US$3.5 billion. The bank provides a full range of financial products and non-financial services, with a focus on the SME space. The City Bank has a network of 132 branches, 400 ATMs and 159 fully licensed agent bank branches serving 1.6 million customers. 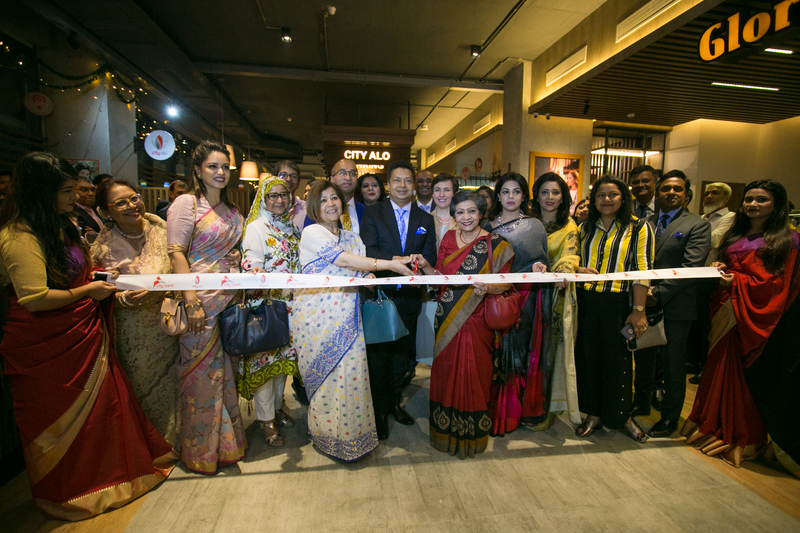 City Alo, meaning “light” in Bangla, was launched at 30 of the bank’s branches in March 2019, with a special women banking coffeeshop branch serving as the program’s headquarters. Focusing on four categories of women customers – women entrepreneurs, homemakers, salaried women and professional women – City Alo offers tailored financial offerings as well as a suite of training programs on business and financial matters. The initiative’s non-financial services also include a seven-category awards program for women as well as a partnership with Bangladesh’s largest university to offer discounted business and career management classes to City Bank’s women customers. Twenty-six percent of The City Bank’s clients are women. Women customers account for 30 to 35 percent of the bank’s micro lending customers. Female customers hold 23 percent of total deposits at The City Bank. Nearly 20 percent of the bank’s staff is women. of Bangladeshi women have a formal account with a financial institution, 2017 Findex data showed. of the country's women were formally employed as of 2017, the ILO found. of women in Bangladesh saved money in 2017, according to Findex. of women saved at a formal financial institution in 2017, Findex found.